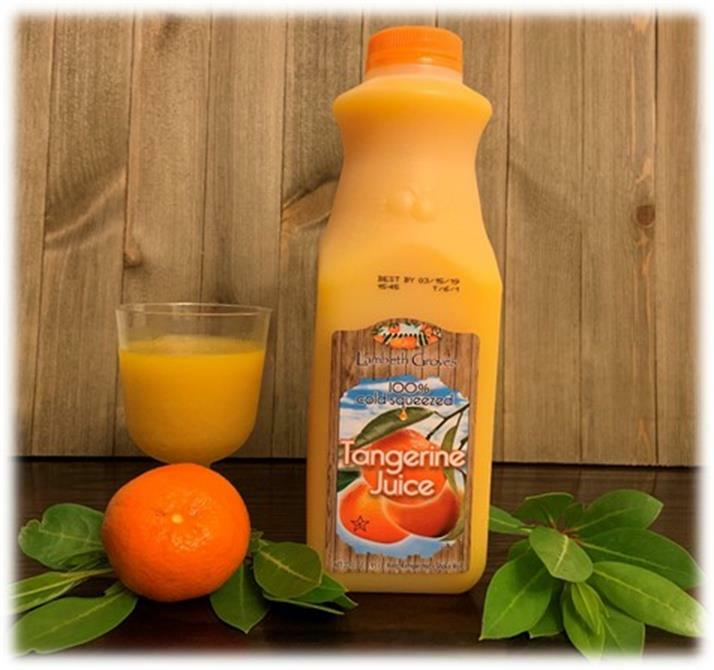 A t United Juice Companies, our 100% unpasteurized tangerine juice is one of the leading brands in the world. This juice is perfect for any restaurant or simply around the house. Tangerine juice is a thicker juice that packs in the flavor, it is also a great source of Vitamins A & C. This product is available year round and has a shelf life of 23 days! Once you try this juice you will understand why more and more individuals and companies have turned their attention to this amazing addition to our products. This product would be a great addition to your establishment as a bar mix or stand alone drink. Our juice is also perfect for any household as a refreshing way to brighten your day . If you are interested in learning more about the available quantities, please contact us for more details. 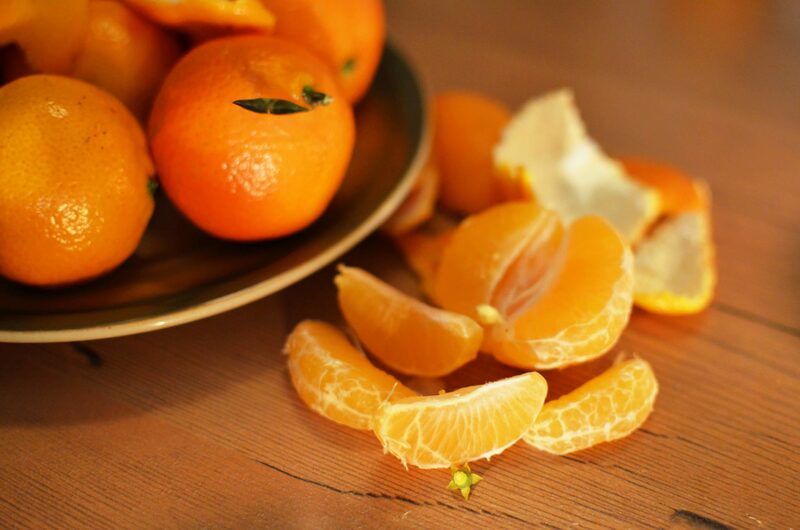 Our tangerine Juice is of the finest quality. This thicker juice will have your taste buds thanking you!